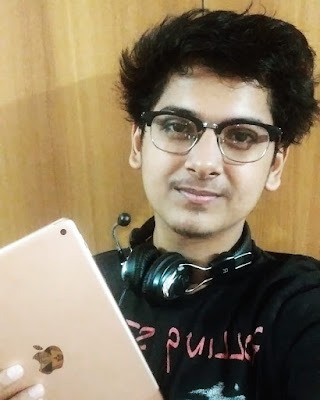 Soul MortaL Wiki, Age, Biography, Girlfriend, PUBG - Naman Mathur, popularly known as SouL MortaL is a popular Indian mobile gamer. He is the owner of the YouTube channel MortaL. On his channel, he uploads gaming highlights and streams PUBG almost every day. MortaL real name is Naman Mathur. MortaL was born on 17 August 1996 which makes 22 years old as of now. Before PUBG Mobile, he used to play on PS1, PS2. He said in a recent interview that Counter-Strike was one of his most favorite games. He started his YouTube career in 2016. He used to upload Mini Militia gameplays on his channel. His first PUBG Mobile gameplay was uploaded on 20 June 2018. In the beginning, he used to PUBG Mobile tips and tricks video which used to get a decent amount of views. Later, in the month of October 2018, he uploaded a video titled " Every PUBG player will watch this Ending. " The video went viral, as of now, it has over 4.8 million views. From that video, he got a good number of subscribers. Then, he had an audience and started to upload more and more gameplay videos. This led to the rise of his channel. MortaL then utilized the opportunity and started PUBG Mobile live streaming on his channel. He got over 20K live viewers on his first ever. Leaving this, at some point MortaL was on 3rd on Asia server for some time, achieving this feat takes a lot of efforts. Currently, MortaL has over 1.6 million subscribers on his channel. He is 3rd biggest Indian streamer after Dynamo Gaming and CarryMinati. His channel is growing at a high rate right now. He is gaining 16k subscribers every day. 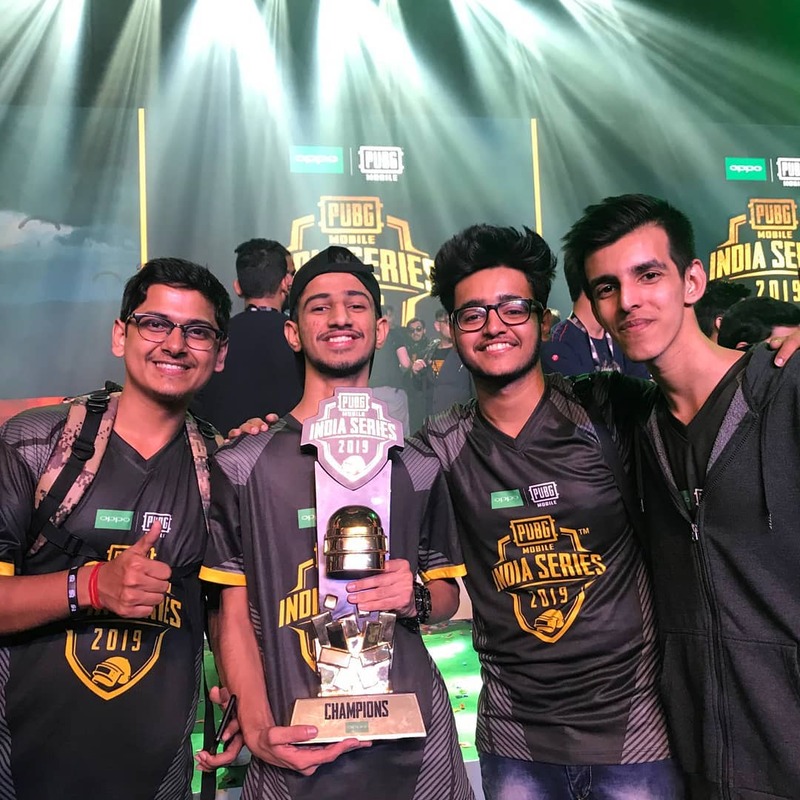 MortaL has a great chance to become the biggest Indian gamer in the future. By the way, here below is the first ever viral video on MortaL's channel. MortaL makes a decent amount through YouTube. He earns money through YouTube ads, sponsored videos/posts, Donations/Superchats. His earnings through ads can be estimated easily but not sponsored posts/videos. Donations vary with time. MortaL averages 773k views and earn between $193 - $3.1k every day. MortaL gains 23 million views and earn between $5.8k - $92.9k every month. The above values are estimates and not accurate. These are just his earnings through ads, sponsored posts and donations get his more money. Also, recently the mobile brand OnePlus recently sponsored MortaL which a big achievement. Omlet Arcade is also a sponsor of MortaL. This is the most asked question about MortaL. It is rumored that Rav3n is MortaL's girlfriend, but it has not been officially said by MortaL. So it remains as a mystery. Most of his fans even joke about this. He and his squad were once able to get 51 kills in a single match, which means they killed half of the whole server. This was a record, I'm not sure if the record is broken now. MortaL along with iconic, Rav3n, RuchiT were able to do it. This video is the most popular video on the channel with over 8.5 million views. The video is just below, have a look at it! MortaL also did promotion for the movie URI with the actor Vicky Kaushal on his YouTube channel. MortaL plays PUBG Mobile using 4 finger-claw, using this a lot of advantage for the player. You can do multiple things in a quick period. The movement would be quick. MortaL doesn't use any accessories. 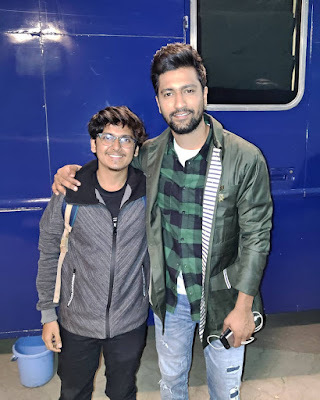 MortaL recently did a fan meetup at The Street in Hyderabad during his PMIS 2019. A lot of fans were able to meet and MortaL seemed to love the meetup. He recently surprised his teammate VipeR with an iPhone XR. The video of MortaL surprising VipeR is embed below. Have a look! His team was able to win the PUBG Mobile India Series 2019 with a cash prize of Rs. 30,00,000. During the tournaments, they were able to get 46 kills with a total of 2520 points. His teammates were Owais, VipeR, RonaK. They all performed very well during the whole tournament. He has over 368k followers on Instagram and mostly uploads insane clips of PUBG Mobile. He rarely uploads his own pics. He does live streams now and then. His facebook page has just 7600 likes, which is very less when compared with his instagram account. Thats a wrap!! Hope you got to know everything about SOUL MortaL. Thanks for making it till the end. Share the article with your friends and do visit WikiofCelebs for more of celebrities wikis.